After careful consideration my business partners and I have decided to accept Bitcoin Cash payments for our custom apparel business, Campus Creations. We started our company in 2016 and have seen some nice growth in the last two years. In our first year of business we did a little over $350,000 in revenue and in 2017 we did over $600,000... we are hoping to do $1,000,000 plus this year. Our niche is "Spirit Wear" in the grade school markets but our expertise is in all forms of custom apparel. I have personally been involved in the crypto/blockchain space for the last two years and have really enjoyed learning about this exciting new technology. Although I'm personally invested in a basket of cryptocurrencies, I wanted to take the time and watch things develop before making a decision on whether or not I would consider integrating crypto payments into my existing businesses. After cramming as much information as possible over the last two years it has become very clear that cryptocurrencies are here to stay and I believe the future of this entire space is very bright. Having said all of that, I am happy to announce that we have chosen Bitcoin Cash (BCH) as a new payment method for Campus Creations and the buttons are on the site. The folks in this community seem so positive and we are seeing new developments, day after day, built around Bitcoin Cash. It makes perfect business sense to offer BCH as a payment method to our customers. If you, or someone you know, need custom apparel for your business, school, organization, or event please let me know directly at dan@getccgear.com or by visiting www.getccgear.com to learn more. We can do everything from small orders requiring minimum quantities or large jobs for a stadiums or corporation that require 10,000+ pieces. 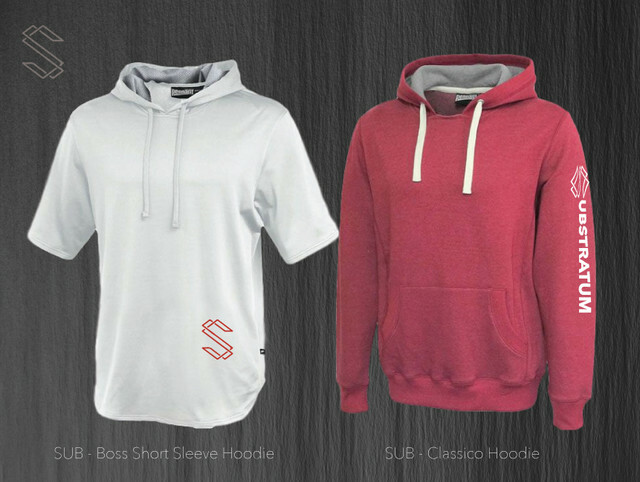 We are eager to work with crypto enthusiast on apparel for their projects and we guarantee the BEST prices and fastest turnaround in the industry. FOR A LIMITED TIME WE ARE OFFERING 15% OFF ALL ORDERS THAT ARE PAID VIA BITCOIN CASH. 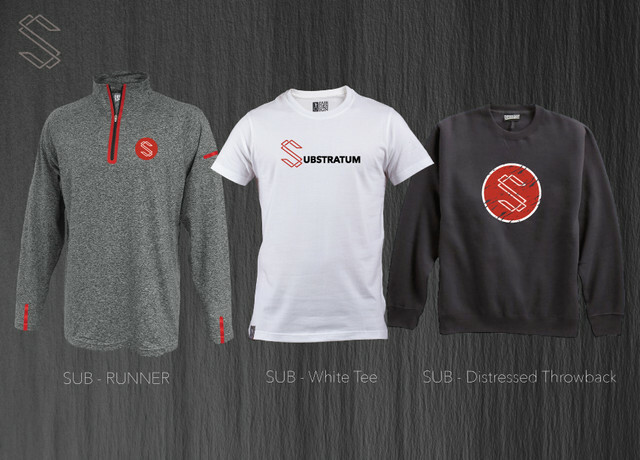 Below is an example of some shirts we submitted for the Substratum Project. P.S. I am also the Co-Founder of a Tech Startup in Los Angeles focused on mobile payments in the food and beverage industry. We are in communications with a few Bitcoin Cash projects, including the Bitcoin Cash Fund and nChain, to bring Bitcoin Cash payments to our mobile application. If you would like to learn more about this project join me behind the paywall to see what we have up our sleeve and see some screenshots of how we are looking to implement BCH payments into our existing system. A huge part of MY STORY and the last three years of my life have to do with this project. Sounds pretty awesome! I would love to pay at bars with BCH! Set some up in SF!!! Ryan... one of our advisors/investors lives in SF. Will be there soon!